The Options for Beginners course takes you through specific concepts and terminologies regarding options, using everyday examples and illustrative diagrams to strengthen your understanding of the topic. Terms like "regulating your risk/benefit" and "neutralizing risk levels" will no longer sound like a foreign language. 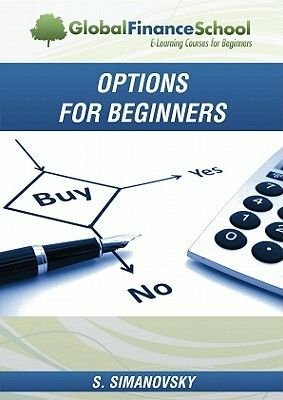 No prior knowledge of stock options is necessary to understand and grasp the concepts presented in the easy to use and comprehensive format.